Since this is such a late season half for us Chicagoans, the weather can be a factor and usually is. The past 2 times I've run this race, it's been bitterly cold. Last weekend, we received quite a bit of rain. But for this year's race, the weather gods smiled down on us. I woke up to blue skies and bright sunshine, with temperatures in the low 40s. Pretty much perfect running weather, in my opinion. With a race start time of 9:15 am, I took my time getting ready. Steph arrived at my house around 8 and we drove the 4 miles to the forest preserve where the race would be held. We parked across the street from the preserve and took school buses to the start line. As always, the staging area was kind of a cluster with people dropping off their runners and the buses trying to maneuver around them. After sitting on the bus for about 20 minutes, the driver let us off and we walked the 1/2 mile to the start line. There were a lot of portapotties and we got in line. I sipped my pre-race Tailwind while we waited. The wind was starting to pick up and it was cold! Once we were in the start corral, lining up with the 9-10 minute per mile runners, it was only about 10 minutes until the start of the race. We would be starting with the wind at our backs and I was so grateful for that. She told me she reads the blog but declined to pose with us! I took my first run/walk interval in the middle of mile 2 and from there on out, I stuck to my 4:1 ratio. I tried to keep to the side of the path so as not to annoy the other runners. I played cat and mouse with quite a few people including Steph, but particularly 2 women who I saw the entire race. I felt really good but I definitely needed those walk intervals. At one point, around mile 8, my stomach cramped up and I did make a pit stop. When I looked at my splits, I didn't see any evidence of that, so I must have made up a lot of time on my run intervals. I looked down at my Garmin a few times when I was running and saw that I was really pushing my pace. At one point, I had this overwhelming feeling of joy and I remembered how much I love this sport. It's been a long time since I've felt that during a race! While the course was mostly flat--this is Illinois--the course took us up and over a bridge 3 times. I ran up the ramp the first time, but the next 2 times my Garmin fortuitously alerted me to a walk interval. On the final pass over the bridge, a very peppy woman wearing a Boston shirt was encouraging all the runners up the hill but I told her I was saving it for the downhill. Which I did, flying down the hill so fast I had to stop and catch my breath at the bottom. Seriously. Only for about 10 seconds, though. After this point, we had 2 miles to the finish. I know this course well since I train here in the summer and I knew another hill was coming near the finish. I so wanted to skip the walk intervals for the end of the race but by now, I was feeling pretty fatigued. We were also running into the wind and that made for an extra challenge. I walked up the final "hill" and then I put the pedal to the medal. I started to feel nauseous but I continued to run towards the finish. The final approach was lined with spectators and boy were they enthusiastic! I crossed the finish line and was handed a medal. I stopped to catch my breath and I heard my name. My friend Judy, who I have known since 5th grade, was standing there. I knew she was running and I was hoping we'd meet up. Once I caught my breath, we hugged. She is really fast and won our age group! Soon after that, Steph crossed the finish line. We posed for pictures and after a few minutes of catching up said goodbye to Judy and went to get some post-race treats. It was really cold and windy and so we walked back to my car. The heated seats are always a win after a race, aren't they? I was thrilled with my race and my finish time of 2:07:21, which was the best of my 3 halfs this year. This race brings out the fast runners, and while the old me still wouldn't have placed today, I was pretty happy to come in 11th in my old lady age group. I'm pretty amazed at how fast I can still run using the run/walk intervals. Using the intervals, I was able to give the race my all and that is a great feeling! Sometimes it's just your day, and this was my day. I felt really good for most of the race and I believe I fueled really well. It was so nice to see the sun for the entire race and while it was chilly, 42 degrees in November is about as good as you get around here. My Inknburn long sleeve top was just perfect for the conditions--I wasn't cold at all until we finished and my sweaty self cooled off. Those Mizuno Wave Riders? Wow. Just wow. My footsteps were light and my legs felt fantastic. Two days later, as I recap this post, I still feel good. I am.so.grateful. This race never disappoints me. It's so well organized and the runners who run it do really well. It's a great race for an end of the year PR! 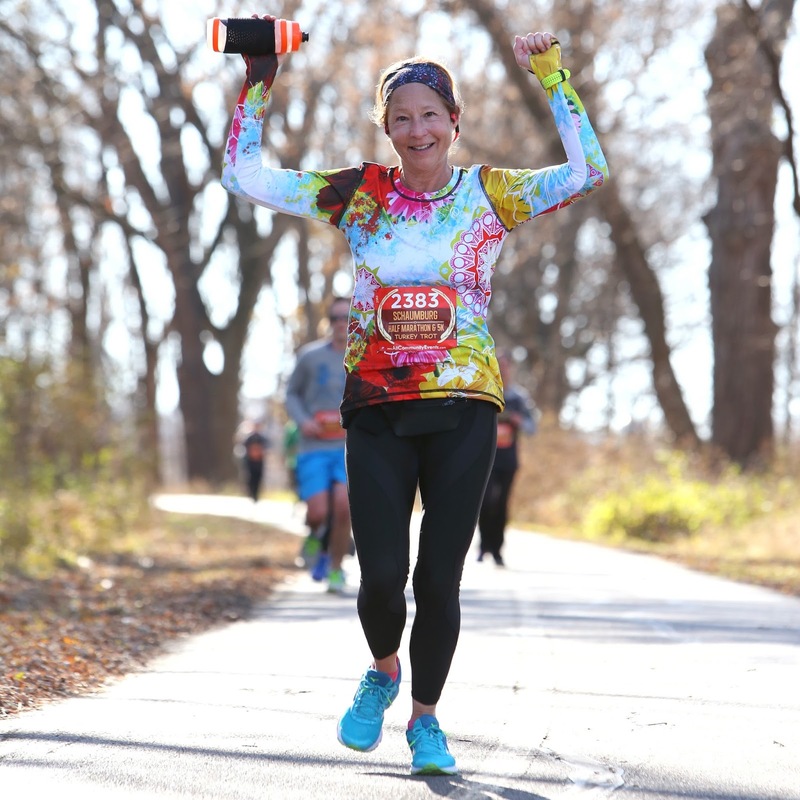 The course in the Busse Woods Forest Preserve is a beautiful setting--perfect for a fall race. 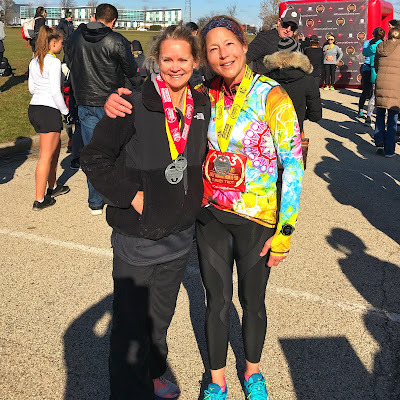 The race organizer, All Community Events, keeps it no-frills, which also keeps the cost down--at $75 dollars, this was a relative bargain for a half marathon. 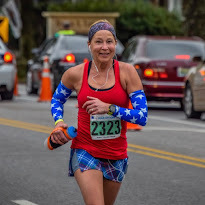 Free race photos are always welcome! As long as I am able to run, I will continue to keep this race on my list. 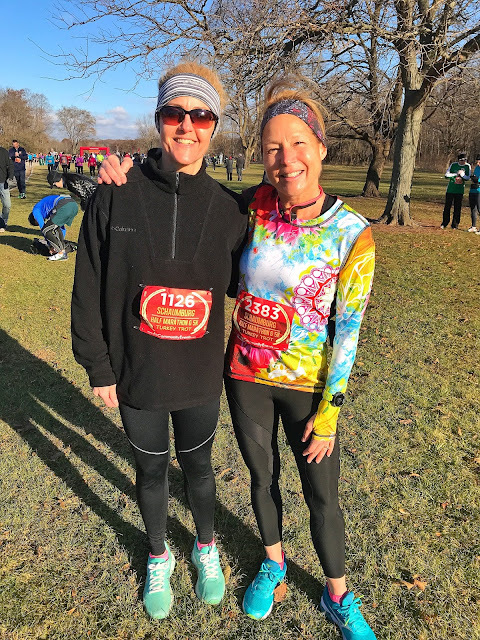 Did you run a Thanksgiving race? What distance? Do you have a favorite race that you return to year after year? 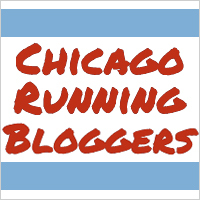 Do you get annoyed by certain runners on the course? 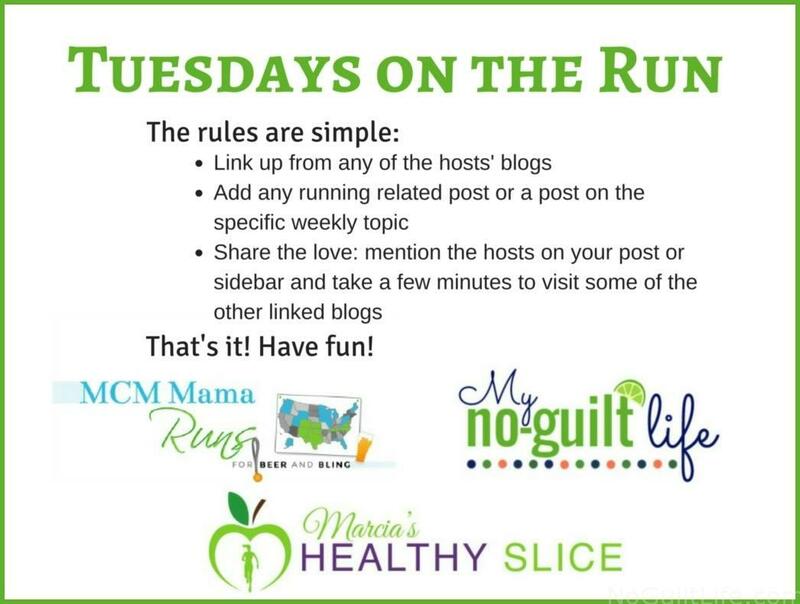 I'm linking this post with Marcia, Erika, and Patti for Tuesdays on the Run as well as Debbie, Rachel, and Lora for Running Coaches' Corner. 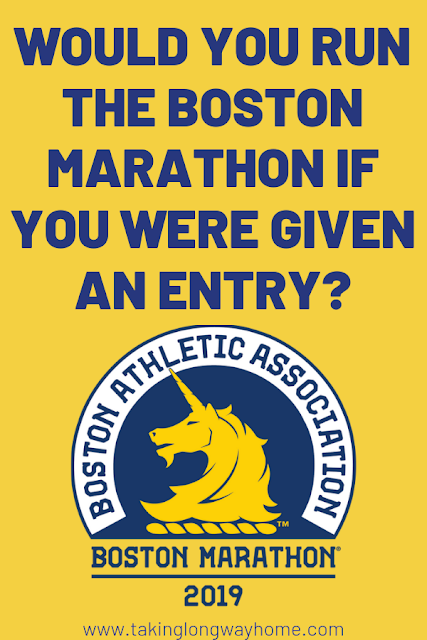 That would also be a new age group PR for you too, right? Congrats again! Gotta love when it all comes together as it did for you. You lucked out with the nice "Indian Summer" weather. I'm so happy it all worked out so well! Sometimes things happen for a reason, right? I'm so happy you had a great half to finish out the year! Never stop running. Ever! 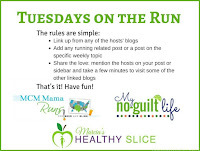 And run/walk for the win -- I do use it from the get-go, but it can be really hard, because when I run, I'm running much faster than the people around me are so I also end up doing a lot of weaving. I do love when a walk break aligns with a hill (hate it when it's on a downhill -- but Ive learned I actually do better just sticking to them). Way to end your 2017 racing! And racing with friends is the cherry on top. I won't stick to a walk break on a downhill, but as soon as I hit the bottom, it's time to walk! Yep, run/walk intervals are going to be my go-to from here on out. When I was training for UT, I tried no walk breaks on the downhill repeats initially, but it seemed to really aggravate my hamstring (never used to have problems with those!). I'd love to just fly down a hill, but I seem to do better if I stick to my intervals. ha ha...sometimes I feel like a grumpy lady on the course, too! Though, I also try to encourage other runners and that probably annoys others LOL Even though I don't do "scheduled" walk intervals, I have almost always walked through water stations, and I have always felt that those brief (5-10 seconds?) have never impacted my finish time because I usually get a burst of energy from the short break. Congrats on a strong finish for 2017!! I am one of those enthusiastic encouraging runners too--I was kind of surprised at my irritation! That's not like me. SO so happy for you. Glad you had a strong race. I know I am much stronger when I take those walk breaks (except for Vegas - we can forget about that one). I do what Kim does. I don't walk at the beginning but try to time my walks at water stops on uphills. Congrats on a great finish time. Bummed aobut missing PCB to. Hope to see there next year. I used to be a water stop walker, but it's not enough for me anymore. Hopefully my endurance will improve enough for me to get back there. I do the same thing with my intervals, I usually run the first mile or two until it thins out a bit. 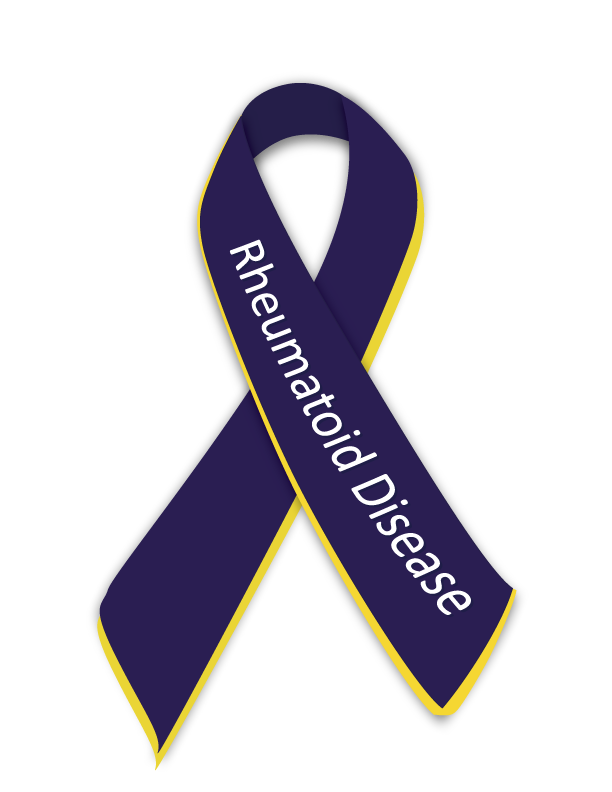 When I ran the marathon last month I have a person belching...very loud the last handful of miles and I could not produce enough speed to get away from them lol talk about irritating! Ewww! See that would have gotten under my skin too! I'm so glad this was a positive experience for you! And your best half all year, go you! 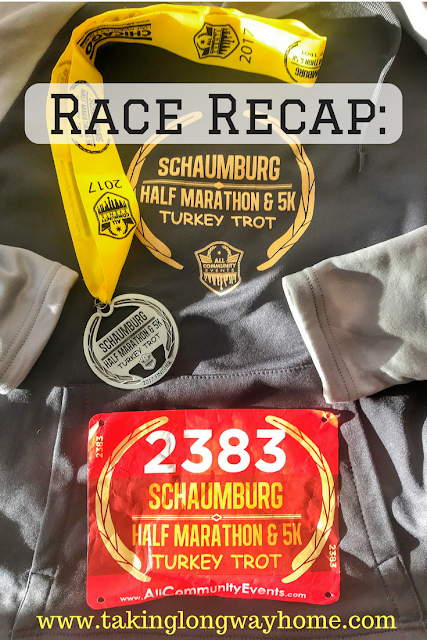 I find it unique that the Turkey Trot was actually a half marathons. Most of ours are only 5K's. 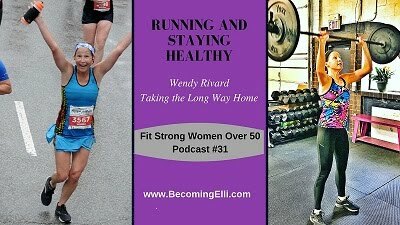 That it's a half marathon makes this one a favorite of mine! 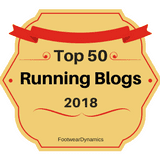 I forget how strange other runners are until I do a big race...it takes all kinds, and sometimes it feels like you are surrounded by them, LOL. So happy you had such a great half marathon!!! Isn't that the truth? It's kind of entertaining, for the most part. You would think after all the running and walking around I do in Waikiki I would be use to annoying people in my way, but it still bugs when we people are walking towards me 2-4 wide and NONE of them move over! Oh, don't even get me started on that! Sometimes, it's just your day. I haven't had this feeling in a long time. So glad it's still there! Heated seats sound wonderful. I did a freezing cold race once, and those would've come in handy. I told my husband that when I get a new car, the heated seats are not optional! Congrats on finishing strong and running your fastest half this year! I really like the Schaumburg TT and hope to make it back out there next year. Congrats again. I do love this race! I sure missed you this year. I hope I get to do it again next year too. I'm so glad this race went so well for you! It sounds like your run/walk strategy worked really well. I love my heated seats- Rob and I both got new cars when them this year, and its the first winter we have had them. They felt amazing after my cold 5k last week! My Jeep is 8 years old and I still can't believe I have heated seats. That is the best thing ever in the winter or even after a cool run! I always run in the Firecracker 5K and our local turkey trot on Thanksgiving Day. I'd hate to have to miss either one! The funny thing about getting older is that there are less people who are older than me at races. It's kind of weird to consider. But you know I'd love to just run without walking...I can't complain tho. The old legs still want to go! I love this race! It's definitely one to keep coming back for. How lovely that your friend was there! One day I'll Turkey Trot again. This year I crutched over and cheered people on! You'll be there! But first, baby! Yay for feeling good during the race! More and more that's becoming the most important thing to be able to say about a race. Isn't that the truth? I think there's no better feeling than knowing you gave it your all but you didn't hit the wall. 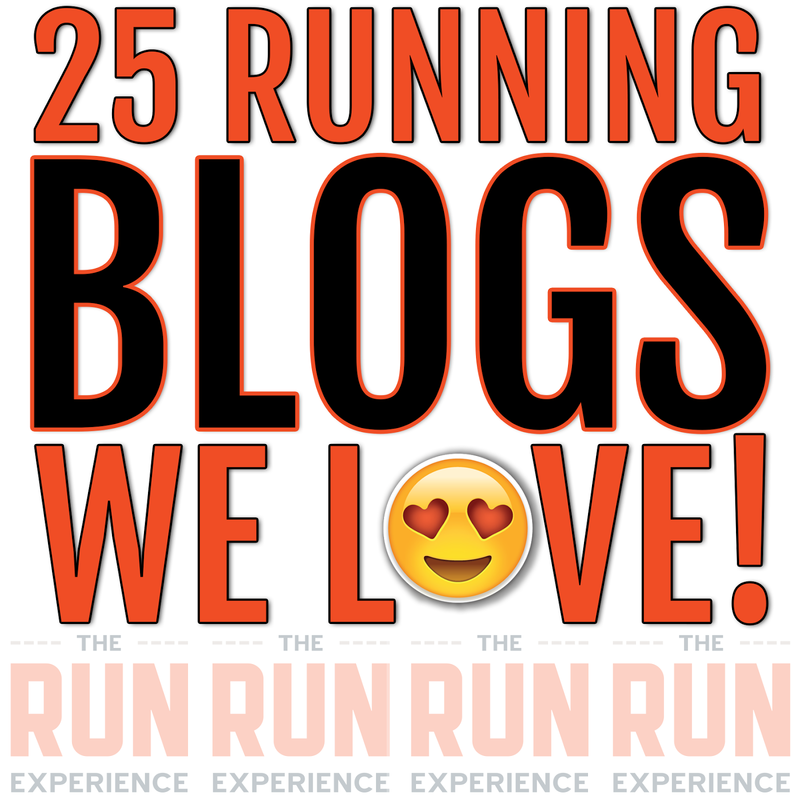 I'm smiling so BIG reading this because you found joy in this race and a renewed love of running!!! So, so great when that happens - especially in the middle of a race! 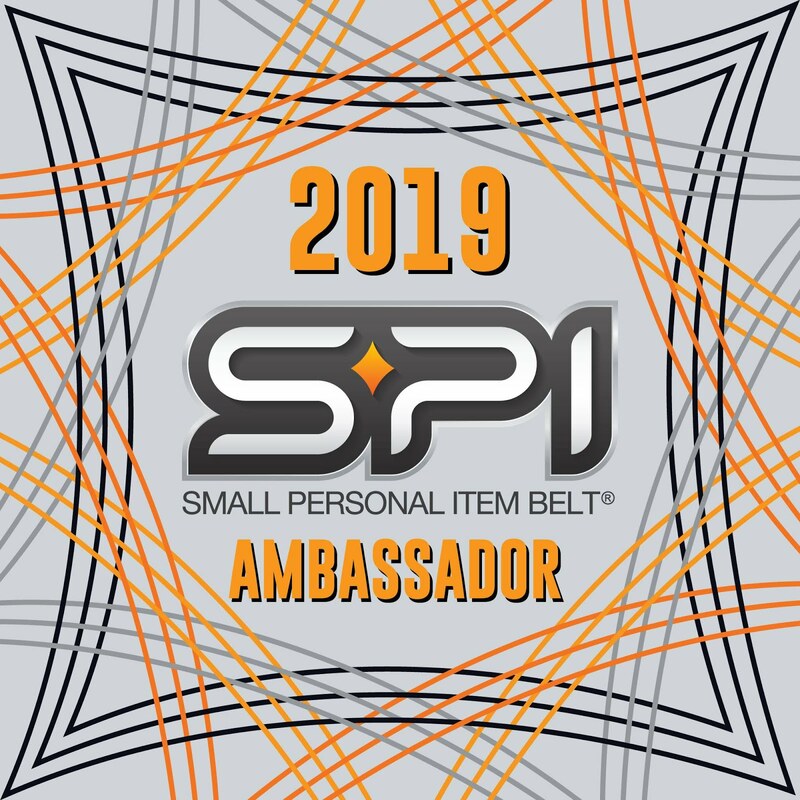 Congratulations on your placement too!!! So happy for you! Really, this race was THE BEST way to end this year. I think it was meant to be. It's fantastic to see that huge smile on your face! So glad for you. The walk intervals really seem to help you and keep your speed up maybe I should try them? I'm surprised at how well the run/walk intervals have worked out for me! Ohhh congrats Wendy!!! What a great race experience. So glad you made the most of it and enjoyed it. REally a fabulous time too... RA or not! Yeah, I"m pretty happy about the whole experience! I think this is the first Turkey Trot half marathon that I've seen - congratulations! I'm glad you had great racing weather and that you had a strong race! Oh - and the Clomper...I have to admit sometimes my footfall is heavy and I don't know why, I blame my shoes, haha! There's heavy footfalls and there's the clomper. I'm pretty sure my music is loud enough to ruin my hearing and I could still hear him! Clearly, I'm the judgy runner...and the heavy breather...where's the clomper? I'm so happy for you! You worked hard and absolutely deserved this race!!! Woohoo!!! Congrats! This was just all about training and execution. I'm so happy! Congrats on your race! It sure must bring out the speedsters, because 2:07 would certainly place in most races! I love that top! My friend Judy ran 1:43, so there you go. Hey, I love that top! :-D It's great to have a local kinda go-to race, especially when plans change. And congrats on your time! 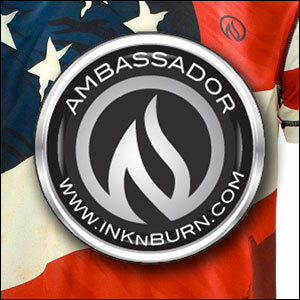 Gotta love Inknburn! Clearly there's lots of good juju in that top! Great job! SO happy to hear you found a substitute race for the ones you were missing. ANd congrats on an awesome time, glad you could finish out your year with a great race and time! Obviously, it's taking me time to get used to running slower, but I cannot complain about this finish time using the run/walk intervals. Great job on your race! 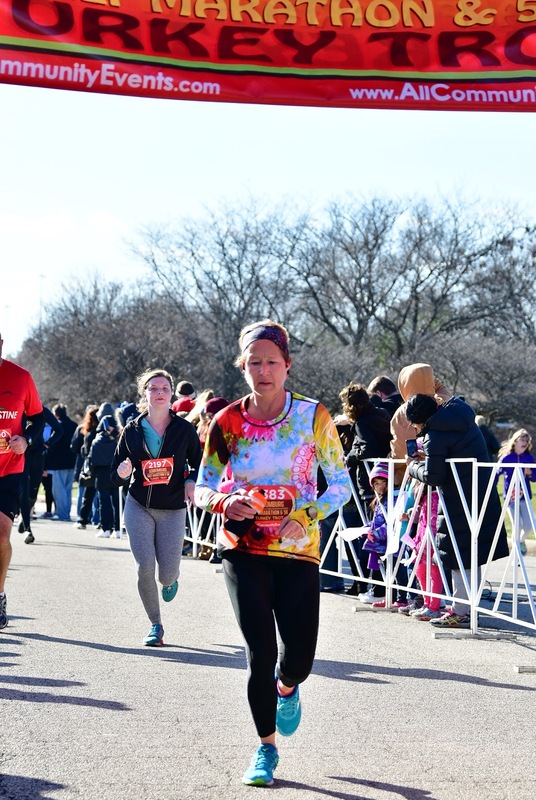 I ran a 5k on Thanksgiving and your experience was so much better than mine. I love your top!